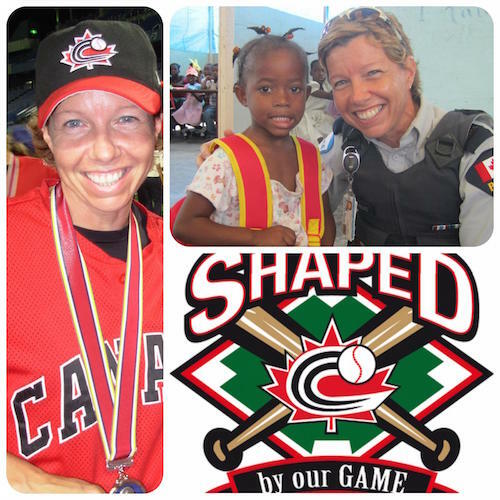 OTTAWA, ON – Ever since the inception of the Rally Cap program in 2006, there are more and more kids participating in baseball. The towns of Vaughan in Ontario and Beloeil and la Mauricie in Québec have adopted the grass roots program in their community and it has helped them tap in to a new resource. “The way we can implement a player development program into our grass roots level and the fact that there is a bit of a reward for achieving the different levels. 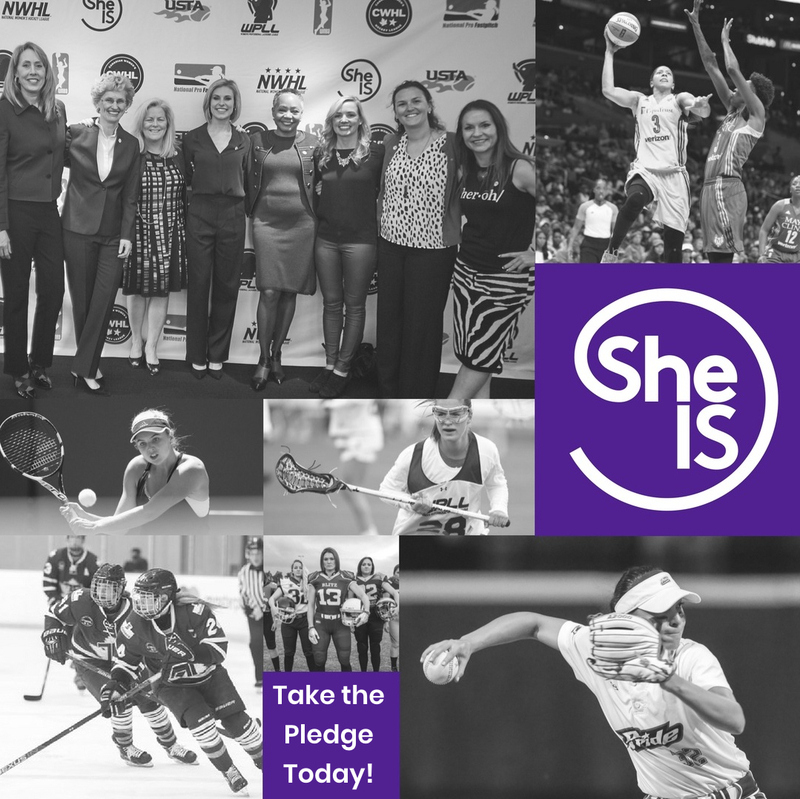 The incentive to play well and to get better is magnified and it gives them something to strive for,” says John Milton, Coordinator for the Rally Cap program in Vaughan. 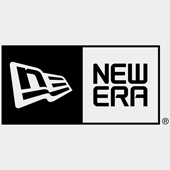 The Rally Cap program is a nation-wide initiative meant to introduce better tools for players and coaches in order to enhance their first experience with the game of baseball. “The reactions we get about the program have been positive,” says Milton. 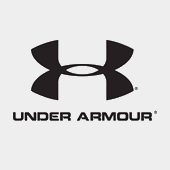 “The benefits have been shown just by the increase of participation. The kids really want those caps.” The impact that the program has had, especially in Québec has been significant. Baseball often finds itself in direct competition with soccer. In Beloeil, there have even been discussions by city officials to take down the baseball diamonds and replace them with soccer fields. But the Rally Cap program has helped renew interest in baseball. “It has resurrected the game in our region,” says Sylvain Joubert, President of the Baseball Association of Beloeil. 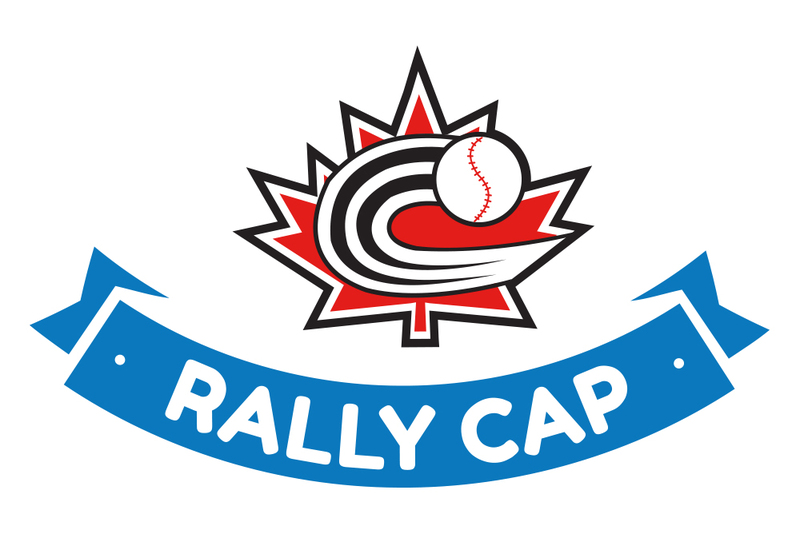 The Baseball Association of Beloeil has documented eight factors as to why the Rally Cap program has been so popular in the region. 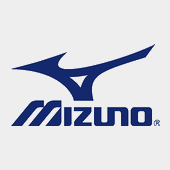 Those include learning by playing and having fun, Development of the player abilities and confidence at their own rhythm and linking the parents with the child’s baseball development. “Rather than fighting against soccer, which is very popular in our region, I presented it as something that was complimentary,” says Joubert of his methods of implementing the program. 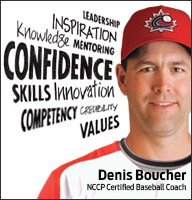 “When I started in baseball at the novice level, there were 12 kids registered in the region. Once we started with Rally Cap, in three years we went from 12 to 76,” says Marc Hallée, Coordinator of the Rally Cap program in Beloeil. One of the advantages of Rally Cap says Hallée is the way an exercise can be modified without hindering the objective. “We would place targets on pylons and the kids would more or less pass the level, but they were starting to lose interest. I consulted one of the parents on how we could change that and she came up with posters of cartoon characters that the kids loved and recognized. The kids loved it and the best part was to see how they would improve in their mechanics with less effort.” The region of la Mauricie will implement the program this coming season and the President of the Baseball Association of la Mauricie, Philippe Tomlinson hopes to see similar results in his region as there have been in others. “The bottom line is this can save baseball in our community,” says Tomlinson. “The game’s infrastructure in the region was dying and these programs (Rally Cap and Winterball) can revive it.” The growth of baseball in Vaughan, Beloeil and la Mauricie are examples how the Rally Cap program can make a difference. In any region anywhere across the country can take advantage of the program. To find out more about Rally Cap, click on the Development link on our website and click on Rally Cap Initiation Program to see what Rally Cap has to offer. 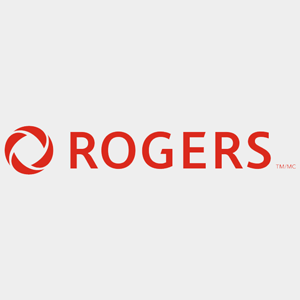 OTTAWA, ON – Baseball Canada announced today, it will hold its Annual National Teams Awards Banquet and Fundraiser January 12th, 2008 at the Renaissance Toronto Hotel at the Rogers Centre in Toronto, Ont. Click to see the 2008 Banquet Program and Registration form. The Banquet, which will take place in the Northern Lights Ballroom, was first held in 2003 and serves as the associations primary fundraiser for national team programs. Various Baseball Canada alumni and current national team players attend the banquet each year, along with several professional and amateur baseball executives and dignitaries. “This event is special in that it brings together so many of our highly valued alumni, corporate partners and friends,” says Baseball Canada Coach & Director of National Teams Greg Hamilton. “It’s a great opportunity for everyone to get together and celebrate Canadian baseball excellence in an environment which helps promote future success on the world baseball stage.” Throughout the evening, Baseball Canada will honour its national teams and players both past and present, including those who represented Canada at the World Junior Qualifier and the IBAF World Cup. Baseball Canada will award the following honours at this year's event to: Phillippe Aumont, Junior National MVP Award Matt Rogelstad, Stubby Clapp Award Ryan Dempster, Alumni Award Paul Spoljaric, Alumni Award Russell Martin, Special Achievement Award Jeff Francis, Special Recognition Award Paul Godfrey, Special Recognition Award Larry Walker, Wall of Excellence In addition to the awards portion of the gala, a silent auction featuring several popular items will take place. 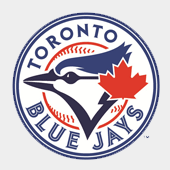 Tickets to the event, which will be emceed by Toronto Blue Jays radio broadcaster Jerry Howarth for the sixth straight year, will be available for $300 per person, $2,400 for tables of 8 or $3,000 for tables of 10. 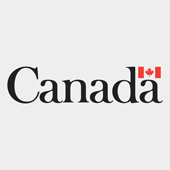 Baseball Canada has registered charitable status. For more information, please contact Baseball Canada Coach & Director of National Teams Greg Hamilton at (613) 748-5606, ext. 225 or via e-mail at ghamilton@baseball.ca. Those who are interested are also encouraged to consult the registration form found on the link provided above and submit by fax at 613-748-5767.For media interested in attending, please contact André Cormier, Manager of Media & Public Relations at (613) 748-5606, ext. 221 or via e-mail at media@baseball.ca. OTTAWA, ON – Three Canadians will work as officials at the Asian Olympic Qualifier which goes from December 1-3 in Taiwan. The qualifier will determine whether Japan, Korea, Chinese Taipei or Thailand will qualify for the 2008 Olympics in Beijing. Tom Valcke, from St. Mary’s, ON and the President of the Canadian Baseball Hall of Fame, will be heading the technical commission. André Lachance, Manager of Baseball Operations at Baseball Canada and Québec native will be a technical commissioner. René Provencher of Sherbrooke, QC made the trip as one of the tournament umpires. For Provencher, this will be his first international tournament at the senior level. He was an umpire at the 2002 World Junior Baseball Championships in Sherbrooke, but just missed on senior international competitions on two previous occasions. 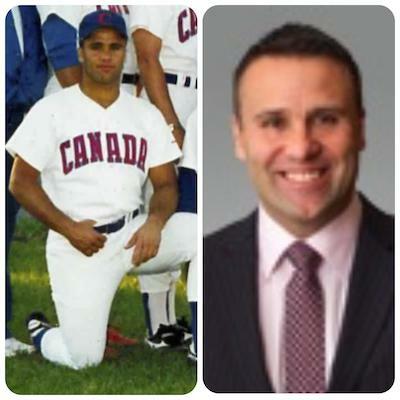 He was a substitute in 2006 for the World Baseball Classic and was let go from the list of umpires at the 2007 Pan-Am Games in Rio de Janeiro because Canada did not submit a team. “I’m ready to take on a new level of play and I welcome the entire experience,” says Provencher. “I think this will certainly be interesting.” The winner of the tournament will represent Asia at the 2008 Olympics, while the second and third place finishers will join Canada along with Australia, South Africa, Mexico, Spain and England, and compete for three spots in the Olympic tournament at the last chance Olympic qualifier, which will take place from March 7-15 in Taiwan. OTTAWA, ON – Edmonton, Alberta will be hosting the 2008 edition of the Baseball Canada Super Clinic from February 1-3. The Super Clinic is intended for coaches who seek further development of their amateur careers and to access NCCP Certification at the Regional Coach and Level 3 tiers. The clinic has the objective to support the development of coaches on all aspects of the game of baseball. 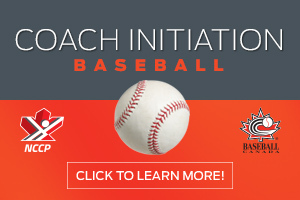 With the theme of offering a complete clinic, Baseball Canada in collaboration with Baseball Alberta is offering you a variety of great clinicians. Mike Johnson, former Major League pitcher and member of the 2004 Canadian Olympic Team, will discuss pitching and preparation, along with explaining proper mechanics and correcting techniques. Former Major Leaguer and current Houston Astros Hitting Coach, Sean Berry, and current Houston Astros Minor League Hitting Coordinator and Canadian National Team coach Orv Franchuk will discuss advanced hitting techniques and offensive strategies. Dave Robb, current Okotoks Dawgs Head Coach and former coach of the Canadian Junior and Senior National Teams, will address coaching philosophies and advanced practice planning. Mark Randall, former Canadian National Team member, current Canadian National Team Pitching Coach and Technical Director for Baseball Alberta will discuss pitcher's responsibilities and demonstrate different techniques. Jeff Krushell, of Krush Sports Performance and former strength and conditioning manager with the Toronto Blue Jays, will share his secrets on baseball training and conditioning for players and pitchers. Additional instructors will round off this diverse group of clinicians and deliver the other components. On Saturday, February 2nd, Dr. Saul Miller, a leading sports psychologist with numerous clients from both the corporate and sports worlds, will share his expertise in performance and productivity enhancement, team building and achieving success while dealing effectively with pressure, stress and change. As a baseball coach, do not miss this unique opportunity where expertise, knowledge and drills will be shared among all participants. This is the best baseball clinic in Canada. Coaches registering in the Super Clinic will be able to invite players from their team free of charge to listen and ask questions for Dr. Miller from 3 pm – 5 pm. Please indicate on the registration form how many athletes will participate from your team. For more information on the Super Clinic, contact Mark Randall of Baseball Alberta at (780) 427-8943 or markrandall@baseballalberta.com. OTTAWA, ON – Baseball Canada announced today the sites for its 2008 National Championships. The 2008 championships will take place over a span of three weeks in the month of August. From August 7-10, the Bantam Girls and Midget championships will be decided. The Girls will battle it out in Mascouche, QC, while the Midgets will be in Halifax, NS. The Junior and Bantam Boys championships will take place from August 14-17. The Juniors will play for the national title in Charlottetown, PEI. As for the Bantam Boys, they will be in Mascouche, QC playing for the championship. The Pee-Wee Boys and Senior Men’s divisions will crown a national champion on the weekend of August 21-24. Vaughan, ON will host the Pee-Wee Boys, while Brandon, MB will be welcoming the Seniors. 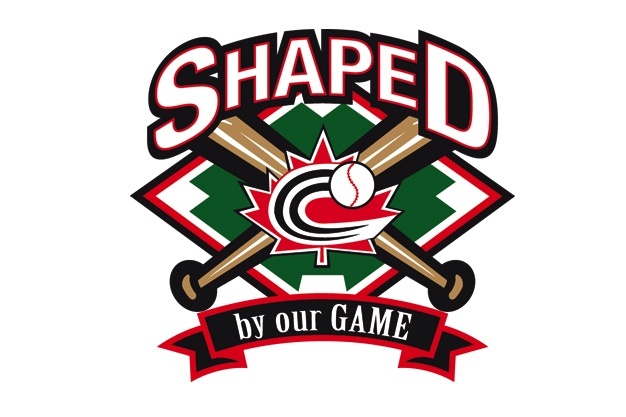 Medicine Hat, AB will be the site for the Baseball Canada Cup. The 17 and under provincial All-Star teams will clash for the Cup from August 13-17. For a complete list of the National Championships, visit the Championships link on our website. It has been a hot topic for years. Should the Baseball Canada pitching rules be changed in order to protect young pitchers’ arms? During its annual convention hosted by Baseball Alberta in Edmonton this past weekend, Baseball Canada decided to make a clear statement to its membership. Starting in 2008, the pitching rule at the Baseball Canada Pee-Wee Championship will be modified with the implementation of the pitch count approach that will monitor the rest and recovery period for pitchers. 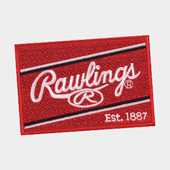 This new approach replaces the innings pitched format that has been used for years. 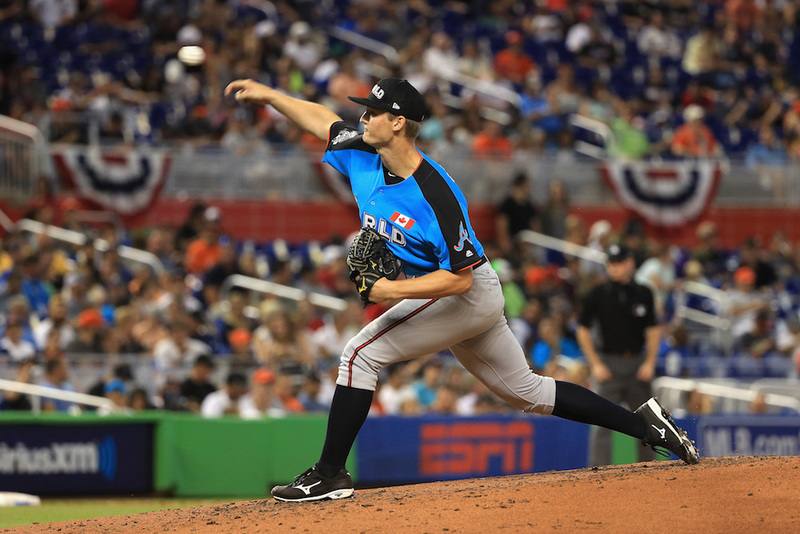 "Recent studies have shown that the total amount of pitches during a game is directly related to arm injuries for young pitchers," mentioned André Lachance, manager of Baseball Operations with Baseball Canada. "It’s now time to look at this problem in order to allow our kids to play their favorite sport for several years," he added. 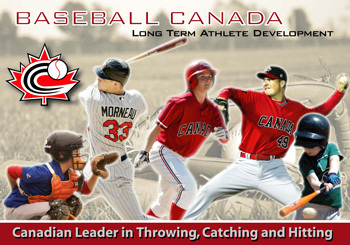 Baseball Canada, in collaboration with Baseball Alberta, piloted the approach during the 2007 season and despite some roadblocks at the start, it has been a success. "Change always bring a certain period of adaptation and I am convinced that our membership will embrace this new challenge," said Lachance. The use of the curveball also remains a hot topic. Research has also shown that curveball use at low age will cause injuries on young pitchers. 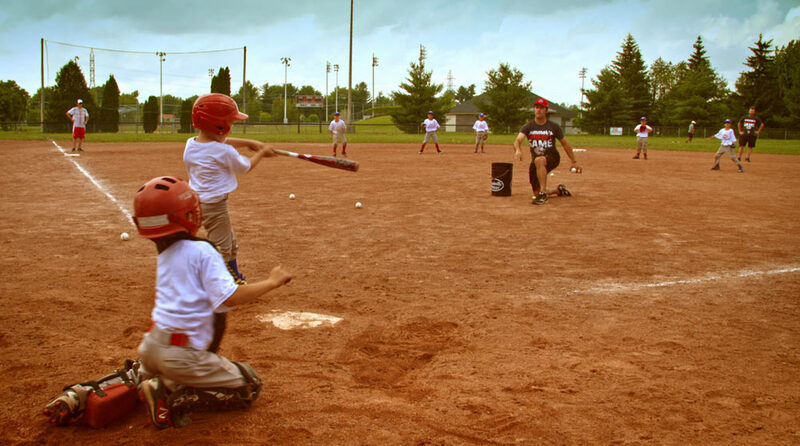 Baseball Canada will pilot programs in 2008 where curveballs will only be introduced at the age of 14. "Before implementing such a rule at the national level, we want to make sure we can manage everything surrounding its application and that is the reason why we want to pilot it in 2008. 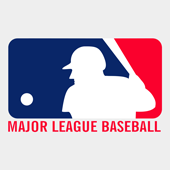 Upon receiving feedback from the pilots and lengthy evaluation, Baseball Canada will likely propose new recommendations in the fall of 2008," he concluded. TAIPEI, Taiwan – In a must win game that went back and forth upto the bottom of the ninth, the Senior National Team fell one run short of moving on to the medal round at the 2007 IBAF World Cup due to a controversial play. Canada fell to Australia 7-6 at Tien-Mou Stadium. With the Netherlands upsetting Cuba earlier in the day, and Korea defeating Germany it set the following scenario. Should Canada win, they would finish second in Pool B and move on to the medal round. Should Canada lose, they would finish fifth in a tiebreaker with Korea and be eliminated from the tournament. The Canadians were trailing 7-4 going into the bottom of the ninth inning but were able to shorten the deficit to one on a pair of RBI singles from Nick Weglarz (Stevensville, ON) and Mike Saunders (Victoria, BC). After a sacrifice bunt from Jimmy VanOstrand (Richmond, BC) and an intentional walk to Jamie Romak (London, ON), it was bases loaded with one out for Emmanuel Garcia (Montreal, QC). Garcia grounded to shortstop Brad Harman, who juggled the ball while touching the second base bag and continued to juggle it after stepping of the bag, however second base umpire, Edgar Estivison of Panama called Romak out at second. Meanwhile, Harman was able to regain control of the ball and was able to throw out Garcia at first for the controversial game ending double-play. While Australia was celebrating their victory, Estivison and the rest of the umpires rushed off the field before SNT Field Manager Terry Puhl could argue the call. “It’s a disappointing loss. The players did everything they possibly could and we get a very poorly called play at the end of the ball game,” says Puhl. “Our club is never out of any ball game as they showed again tonight. 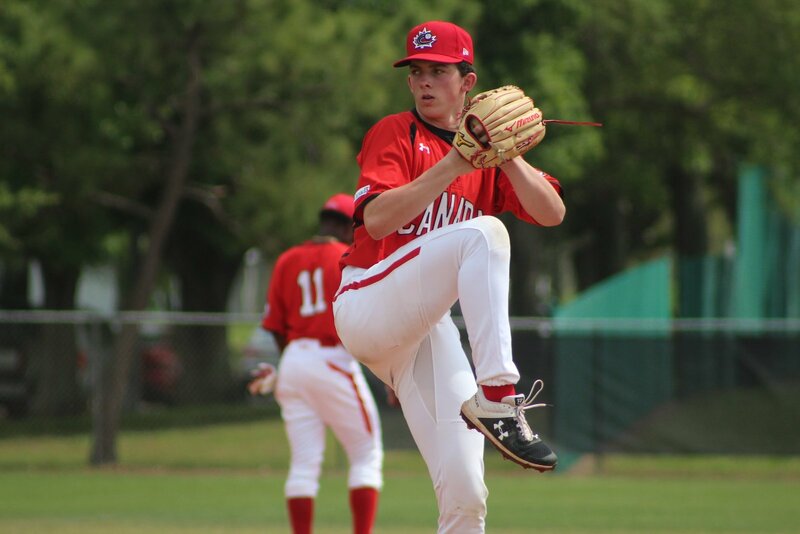 It’s just a privilege to be a part of this team.” The controversy overshadowed a great performance by the Canadians, especially from starting pitcher Jon Lockwood (Toronto, ON). Lockwood allowed three runs, only one earned, on four hits with three strikeouts over five and 2/3 innings. “I just pitched to my strengths today. I thought I executed pretty well and I felt I got stronger as the game got on,” says Lockwood. “This team showed what it can do today,” says Kevin Nicholson (Langley, BC). “The young guys showed that they can handle the pressure situations in this kind of an environment. It’s unfortunate that our tourney was cut short due to a terrible call, because I felt we were just hitting our peak as a team.” The Senior National Team finished the World Cup with a 4-3 record and in fifth place in Pool B. The players will head back to their respective hometowns and the team will meet up again in March for the final Olympic Qualifier here in Taiwan. TAIPEI, Taiwan – The Senior National Team got a little scare at the end of this game, but they were able to hold on to a 6-3 win over Venezuela at the 2007 IBAF World Cup at Tien-Mou Stadium. The Canadians had a 6-1 lead with two outs in the ninth inning when Venezuela were able to score two runs on an RBI single from Yosner Garcia and on a throwing error. However, T.J. Burton (Ottawa, ON) got Jose Aponte to ground out on a comebacker to the mound for the final out of the game. Despite the little hiccup at the end of the game, the Canadiens played a near flawless game, especially starting pitcher James Avery (Moose Jaw, SK). Avery threw six innings of two hit ball, allowing only one run and three walks along with the two hits with four strikeouts. “It’s good to get the win, especially in a game that we really needed to win that was big for us. We seem to be peaking at the right time,” says Avery. “Avery did a really nice job on the mound today. It was a little sloppy towards the end, but things are coming together,” says SNT Field Manager Terry Puhl. 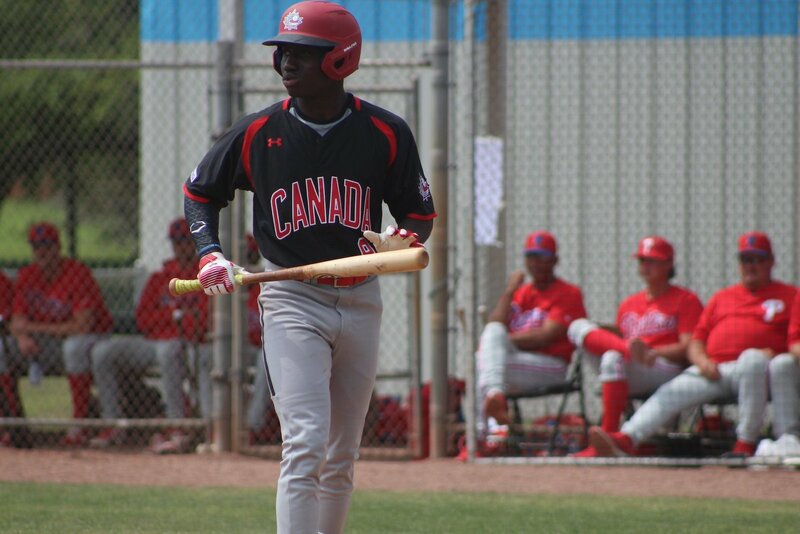 Canada opened the scoring in the bottom of the first inning on a sacrifice fly from Taylor Green (Courtenay, BC) that scored Emmanuel Garcia (Montreal, QC). Venezuela tied things up in the third inning on a solo home run by Saul Torres, but the Canadians took the lead back quickly in the fourth inning when Nick Weglarz (Stevensville, ON) hit an RBI double to score Green. Weglarz would later score in the inning on a single from Chris Robinson (Dorchester, ON). “Today got me back on track,” says Weglarz, who was 2-for-4 with a double, triple, RBI and two runs scored. “I felt pretty comfortable, slowed things down a little bit which helped me see the ball a lot better. I’m just trying to be ready whenever I’m called upon.” The Canadians added two more runs in the fifth inning to make it 5-1. With Matt Rogelstad (New Westminster, BC) on base after hitting a single, Mike Saunders (Victoria, BC) hit a two-run homer, his third of the tournament and second in as many nights, which turned out to be the difference in the game. “The whole team played great today,” says Saunders, who was 2-for-3 with the home run, two RBI and a walk. “Avery pitched a great game and it’s always easier to play a game when your pitcher’s on. 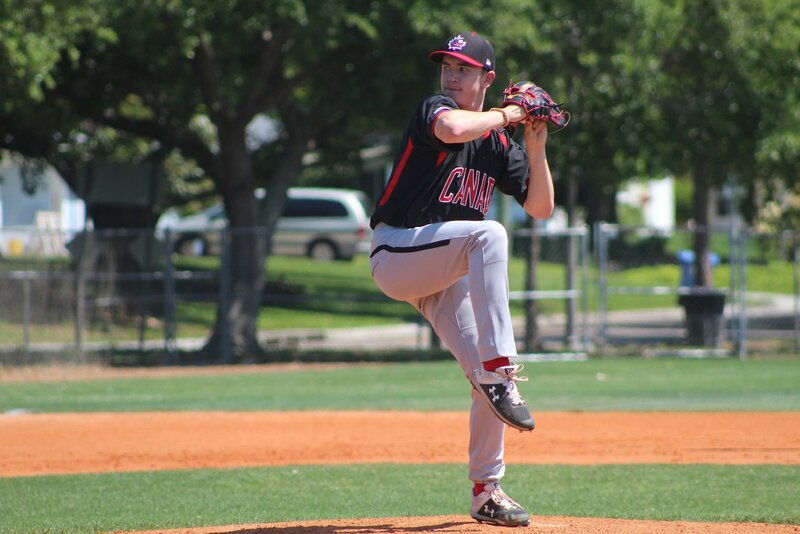 It lights the fire in the dugout and get everyone going.” Sebastien Boucher (Ottawa, ON) drove in the sixth run for Canada in the eighth inning with a ground out that scored Weglarz. “We’re still going with the mentality of taking it one game at a time and to win. We’re not taking anything lightly tomorrow,” says Puhl. The Senior National Team plays its final round-robin game on Wednesday, November 14 at 6 pm against Australia at Tien-Mou Stadium. The probable starter for Canada is Jon Lockwood (Toronto, ON). EDMONTON, AB – Baseball Canada gave away its annual awards at the Fall Convention, recognizing some of the country’s hardest working people in the sport. This year’s recipient of the volunteer of the year award is Paul Riopel (Alberta). The coach of the year award goes to Roger Anholt (Saskatchewan) and Rocky Nickel (Saskatchewan) receives the official of the year prize. Howard Chapman (British Columbia) collects the umpiring long-time achievement award, Karin Gagné (Québec) is awarded the Women’s National Team Most Valuable Player and Saskatchewan is recognized as the top provincial association. Paul Riopel’s list of volunteerism makes him very worthy of this award. Paul has been a volunteer for over 30 years and his dedication to the sport of baseball far exceeds explanation. Paul is a very thorough organizer and still to this day spends countless hours coordinating leagues and administering clubs. In order to get him hooked on assisting in any baseball initiative all you have to do is present a solid plan and tell him that we will have fun doing it. That is usually enough for Paul to jump in head first and begin to work his magic. Roger Anholt has devoted a great deal of time and effort to the game of baseball in Saskatchewan. In 1990, he began coaching midget baseball in Moose Jaw as he formed the Moose Jaw Cardinals, winning the provincial title in 1997 and 2000. Roger has also guided Team Saskatchewan to a silver medal in 1993 and capturing the gold in 1994 at the National Championships. As head coach for Team Saskatchewan at the Baseball Canada Cup since 2005, he led his teams to two fourth place finishes and one 5th place finish placing Saskatchewan in the elite pool of the Canada Cup. When the season is over, Roger does not take any time off as he works with players indoors to hone their skills. He is a certified Level 3 coach and is a current member of the American Baseball Coaches Association. Rocky Nickel has served on the Saskatchewan Baseball Association’s Umpire Committee for many years and was the Past Supervisor this past year. He is also the Assistant Supervisor of Umpires for Baseball Canada. All of his accomplishments over the past year are remarkable considering he was recovering from a life threatening illness. As his physical condition was deteriorating during the fall, he vowed he would return as an active umpire. Return he did! He started by organizing, instructing and being the key contact for the Saskatchewan Superclinic. From there, he continued to serve on the province’s evaluation committee and he was the Umpire Supervisor for the Provincial Junior Championships, umpiring as well as being the acting supervisor. He would attend the National Championships in Quebec City as National Assistant Supervisor and as one of the Supervisors for the Bantam Girls Championship. 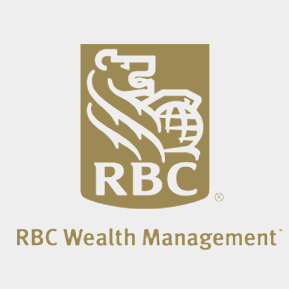 Upon returning to Saskatchewan, he supervised the Western Canadian Junior Championships. Although Rocky does a great deal nationally and provincially, he is an advocate for the grass roots umpire. He instructs at local clinics, and when he is not umpiring, he mentors young officials. 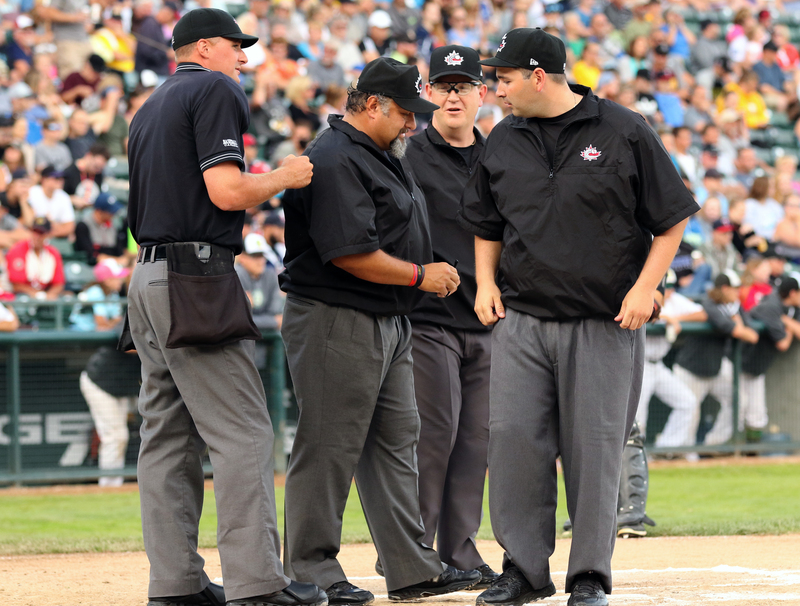 Howard Chapman is in many respects the face of baseball umpiring in British Columbia. With more than 40 years in umpiring, and more than 30 years leading the vocation in British Columbia, his achievements are remarkable. From his base in BC, he has been a major force and presence in Canadian baseball umpiring, and has represented Baseball Canada nationally and internationally. Howard has championed umpire development, and strongly advocated for quality umpiring that is recognized and promoted by all baseball organizations. He has been a forceful voice on behalf of the sport, of officiating generally, and with a fierce loyalty, on behalf of “his” umpires. Howard’s love of umpiring endures, and while he is leaving his post as provincial supervisor of umpires in BC, his role will evolve as he extends his legacy of developing Canadian umpires and umpiring. One of the stalwarts of the Women’s National Team, Karine Gagné (Granby, QC) helped lead the way for Canada to capture the Three Nations Cup in Cary, North Carolina, beating out the United States and Japan. Already a world class outfielder, Karine converted to shortstop this season and didn’t miss a step. Offensively, she was a force in the tournament, leading the team in average (.333), hits (seven), runs (five) and stolen bases (four). Saskatchewan has won the province of the year award for the seventh time. The province was the model association as it placed first in governance as the association directed the province to some great results. In the part of development, both coaching and National Team areas placed third in the rankings. They placed fourth in player registration, maintaining their registration numbers and despite finishing out of the medals at the National Championships; Saskatchewan was fifth in championship performance.